The photo was taken at Banaue Rice Terraces, Province of Ifugao, here in the Philippines. The "Ifugao" People is a native of Banaue Province. The main source of their livelihood is from rice and wood. 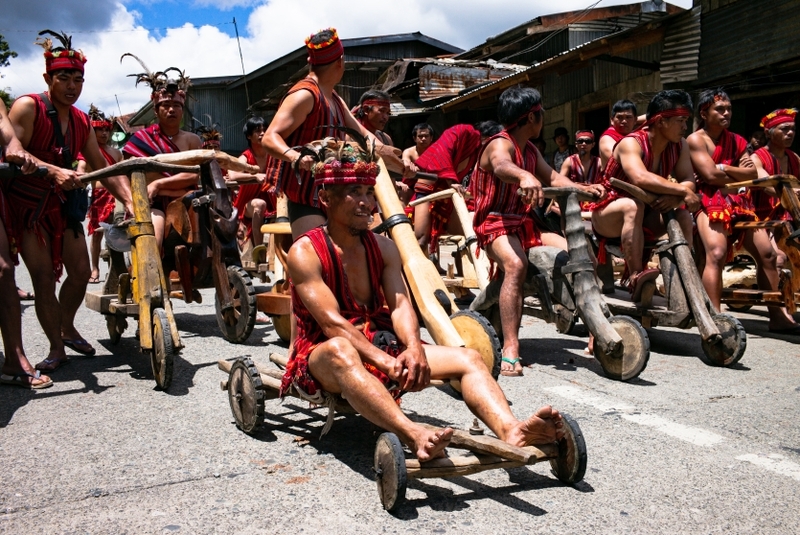 Every three years they held a festival called "IMBAYAH FESTIVAL" and one of the program is to show their WOODEN SCOOTER as their transportation, after that they will race downhill for around 5km. I think this photo is relevant to the theme because they change the lives of the local people here in Banaue Philippines.